Jasmine @ Pt England School: I need my monster. 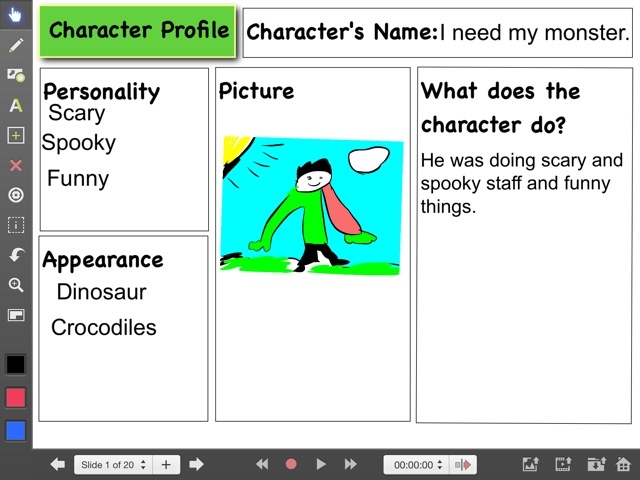 I am a Year 5 learner at Pt England School. Hello my name is Jasmine. I have two brothers and one sister. I am a year 4 and I’m eight years old. I like to go to Rainbow’s End on the log and the gold rush. I like to eat noodles and ice cream. My school is Pt.England. I love to play netball. My favourite subjects are maths and writing. Happy Birthday to our favourite Jasmine! We do hope that you have had a super fantastic birthday. We miss you and we love you. Why do we need hats? Because it stops glare, stops you getting burnt and it will keep you cool. Happy Mother's Day to all the Mother's in the world. I hope you enjoy my Dream bedroom Hyperstudio stack!